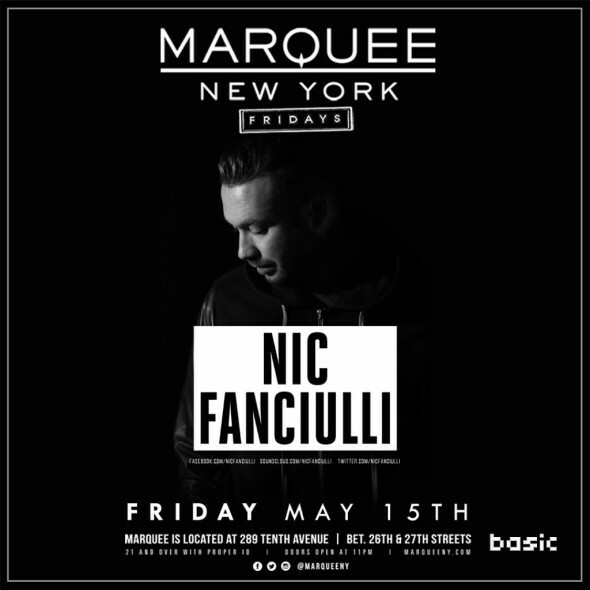 The boss behind the UK’s mighty Saved Records label Nic Fanciulli returns to Marquee New York on Friday May 15th for another spellbinding night of cutting-edge underground sounds. 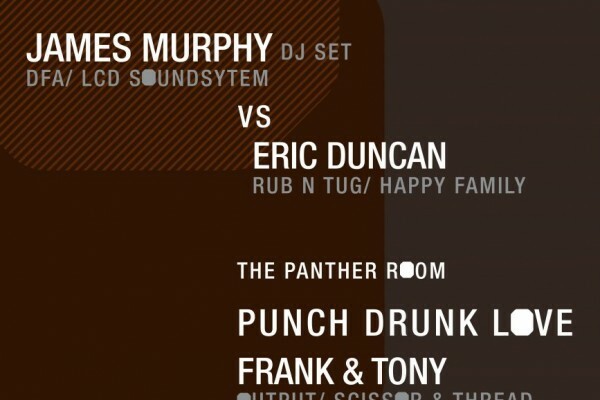 This will be Nic’s fourth time taking over the decks at Marquee, and we’re honored to have him back for one of his trademark sets of percussive, groove-heavy dancefloor hypnosis. Constantly on the road, Nic recently helped launch the new “Sundown” pool party at Las Vegas’ Daylight, and is gearing up for another busy summer, with regular appearances in Ibiza at Space alongside Carl Cox, and Ushuaia’s Ants party coming up. And coming up in September, Nic’s own The Social Festival returns to Maidstone with a stunning lineup of top names in the underground. In the studio, Nic’s recent remixes for Guti, and Dan Drastic and Matthias Tanzmann have been firmly lodged in the boxes of top DJs worldwide, and Saved continues to fire on all cylinders as well, with strong releases from Rampa, Riva Starr, Oxia and more. Nic loves playing at Marquee so expect an energetic set of the freshest new tracks as he continues the club’s Friday night series.